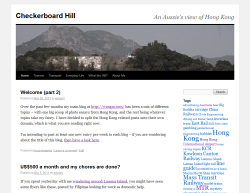 My second blog that contains all of my Hong Kong related content, with “An Aussie’s view of Hong Kong”. 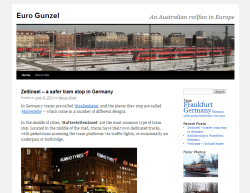 Another spin off blog, this time transport related bits and pieces from Europe. 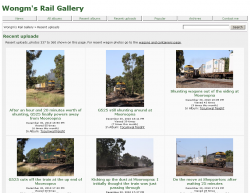 My main railway photography gallery website, full of photos of trains and railway infrastructure from all over Victoria, as well a few places interstate. My other major railway themed website, detailing the history of the railways of Geelong and District. As well as the content, there are many photo galleries of the railway infrastructure around the area. 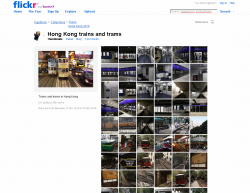 My general photography site, it happens to be where my overseas railway photographs live. 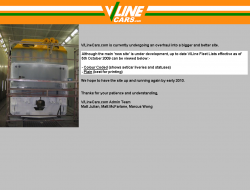 Yet another project I am involved with, V/LineCars details the fleet and operations of the Victorian railway operator, V/Line. The site is currently on hiatus until myself and the rest of the gang get our act together.